I have just returned from attending this year's New Yorker Festival. It has become a tradition at The New Yorker Festival to present a premiere showing of an exciting new movie that (by definition) most people haven't yet been able to see. I first saw Precious, and The Kite Runner, and Cave of Forgotten Dreams at The New Yorker Festival. 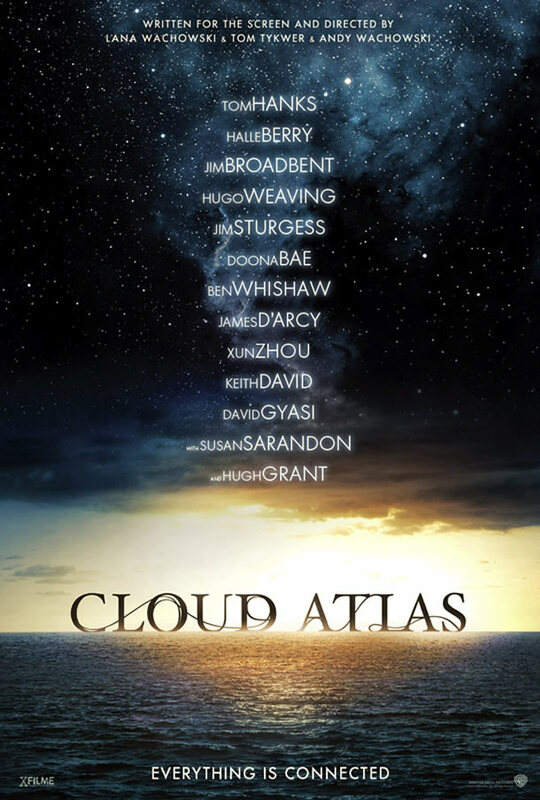 This year, I saw Cloud Atlas, which will be coming to local theaters soon. Here is where you can see the trailer. My quick movie review?